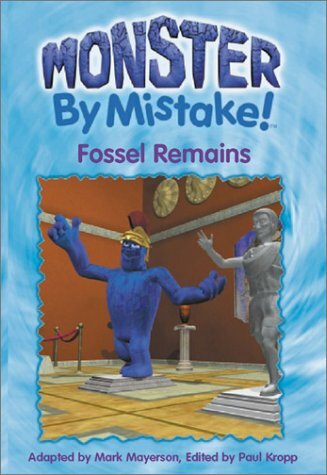 Fossil Remains is for Ages 4-8. Fossil Remains was written by Paul Kropp. Fossil Remains was published by Winding Stair Press. 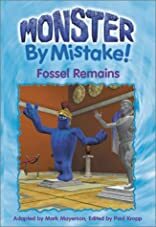 Subjects of Fossil Remains include Action & Adventure, Action & Adventure - General, Children's 9-12 - Fiction - Mysteries / Detective, Children: Grades 3-4, Juvenile Fiction, and Mysteries, Espionage, & Detective Stories. About Deborah Jarvis (Other Contributor) : Deborah Jarvis is credited in children's books. A published credit of Deborah Jarvis is Fossil Remains (MBM Chapter Book).